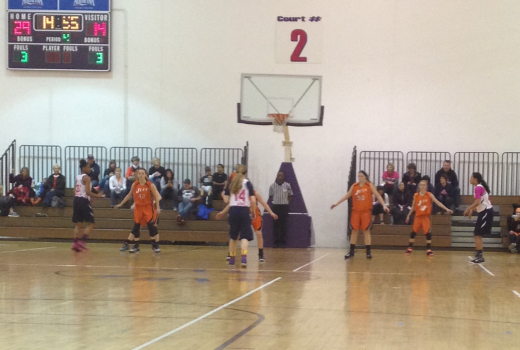 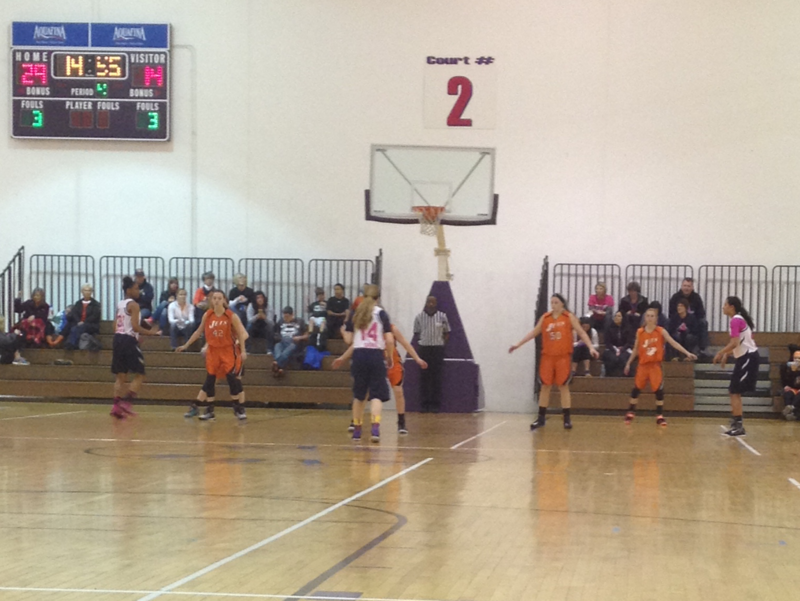 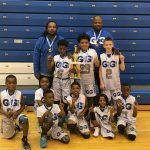 The Best of the Best Tournament is a great event designed for teams to have some great games. 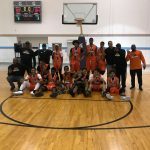 If you are looking to get some great games and would like to play in front of D2, D3 and NAIA schools then this would be a great event to attend. 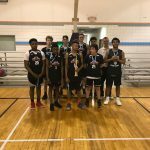 2018 Best of the Best Champions! 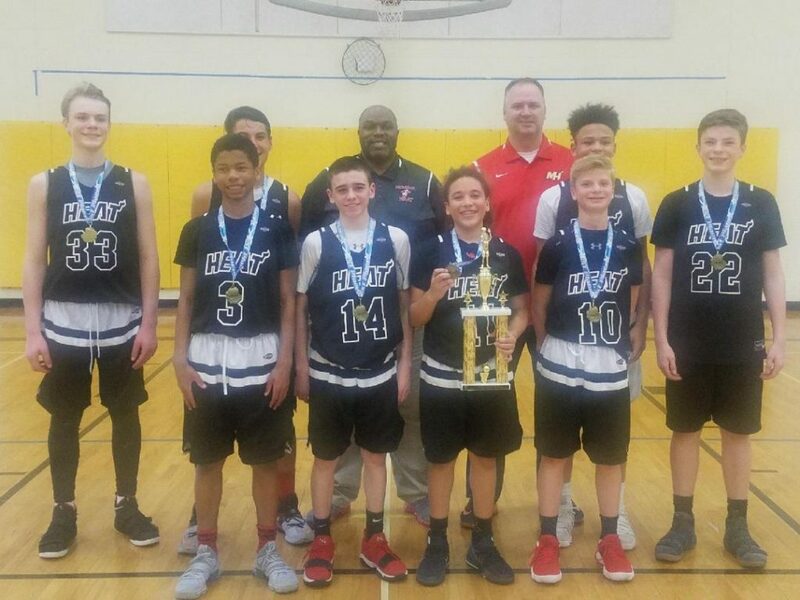 MI Heat 7th Grade Gold Champions! 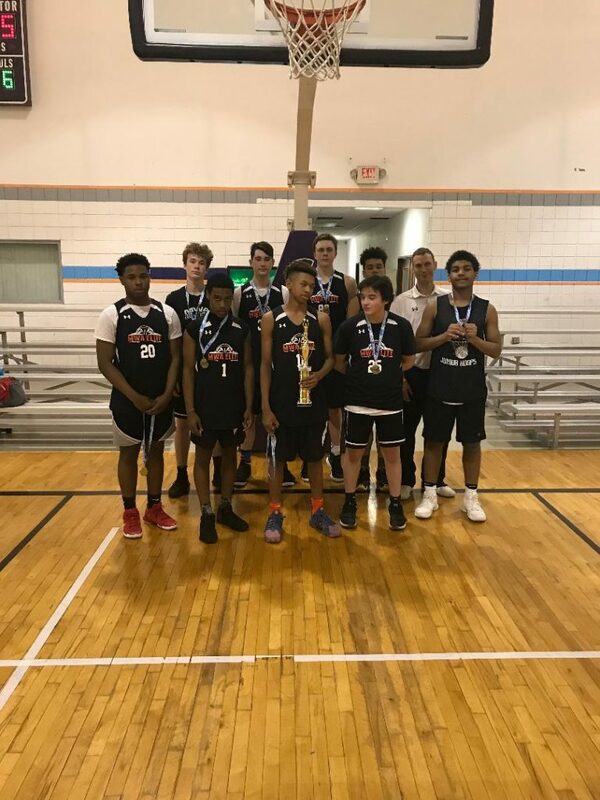 Michigan Triple Threat 10th Grade Bronze Champions! 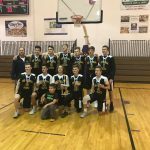 Warriors 9th Grade Gold Champions! 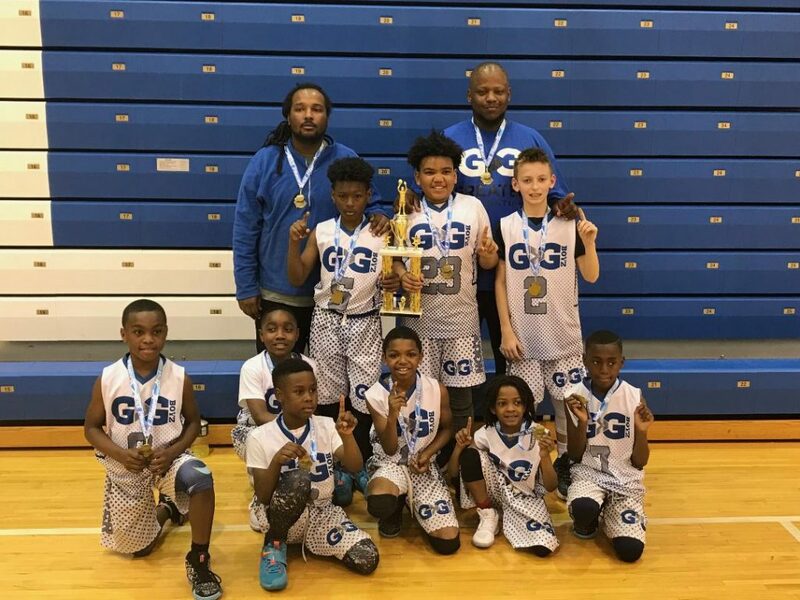 Greater Generation 4th Grade Gold Champions! 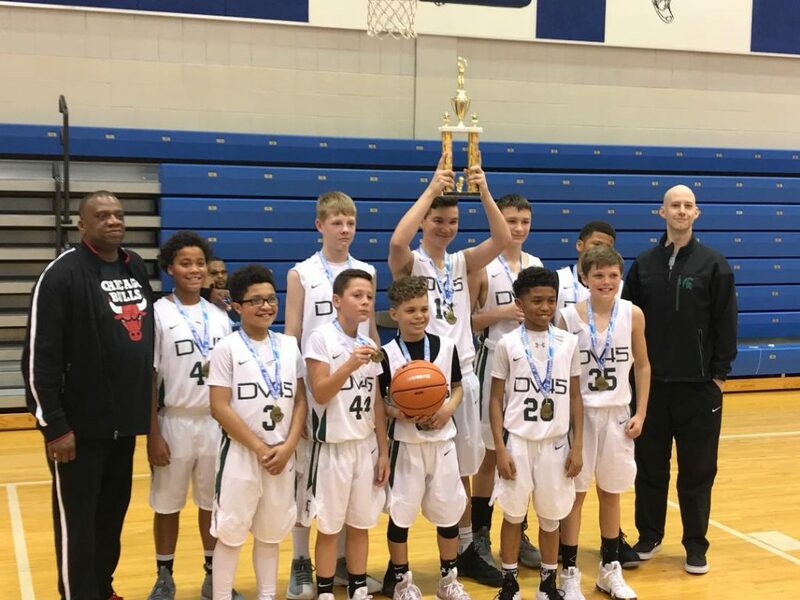 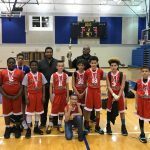 DV45 5th Grade Gold Champions! 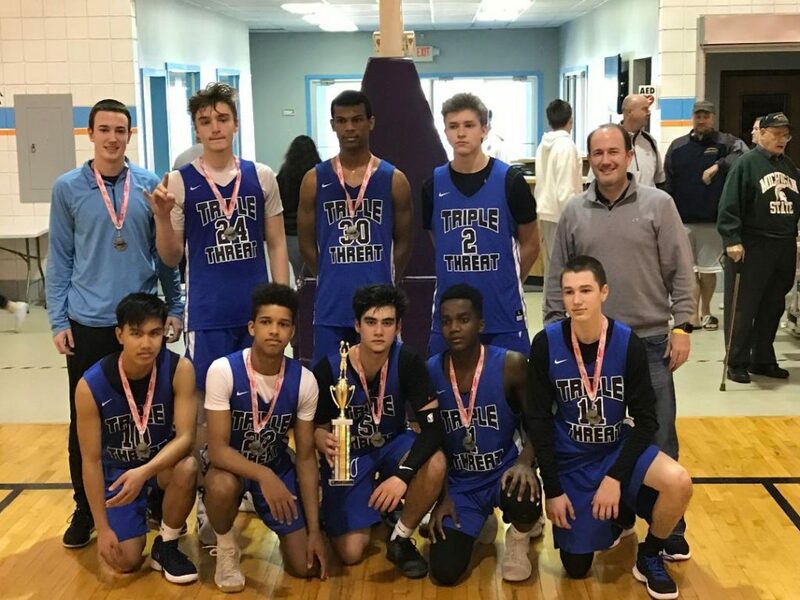 Triple Threat 10th Grade Silver Champions! 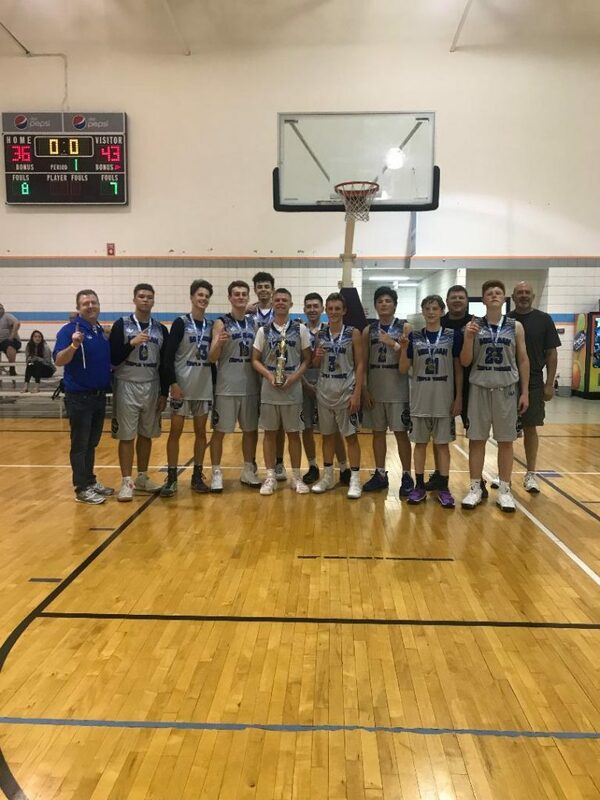 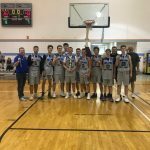 Mid Michigan Elite 10th Grade Gold Champions! 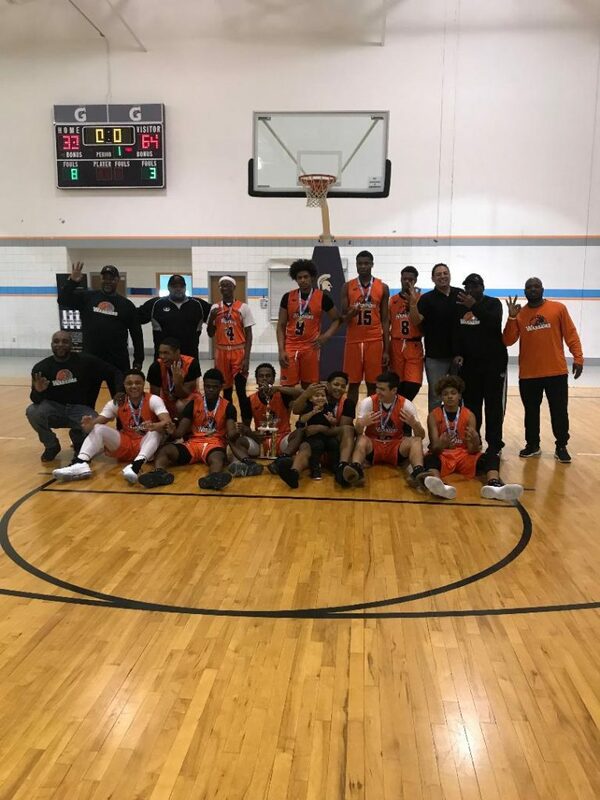 MWA Elite 9th Grade Bronze Champions! 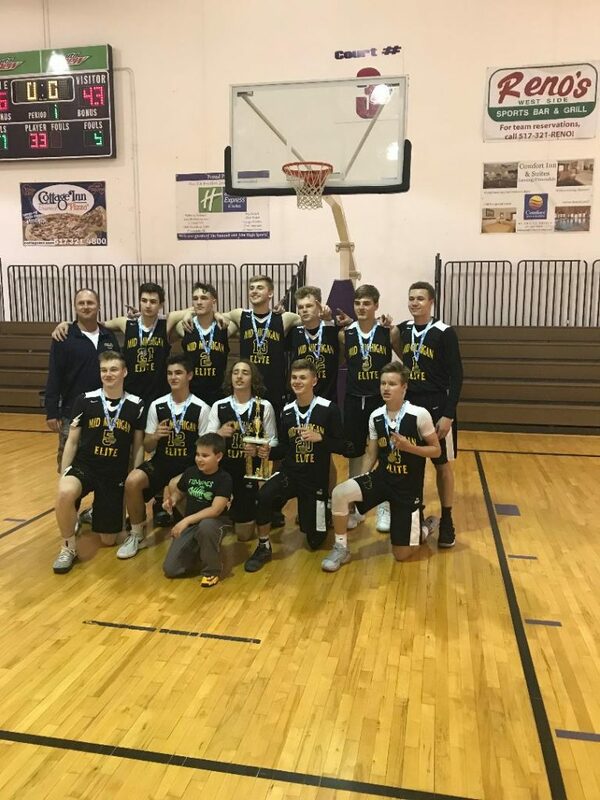 Spring Arbor United 9th Grade Silver Champions! 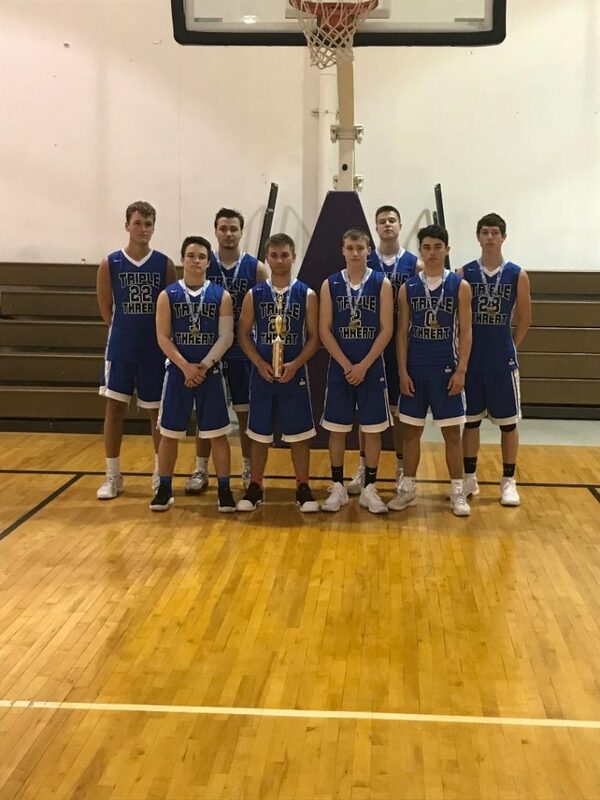 2018 Best of the Best Runners-up! 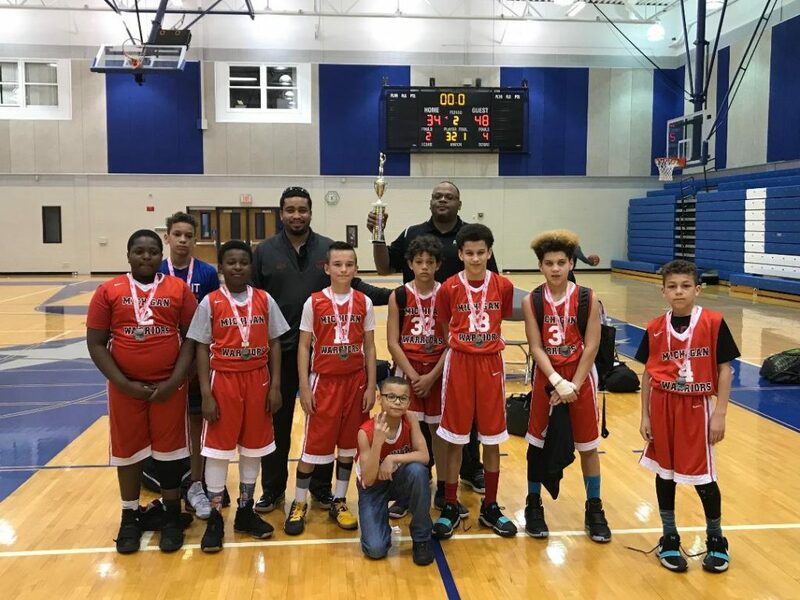 Michigan Mavericks 5th Grade Gold Runner-up! 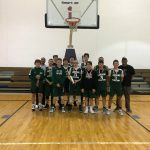 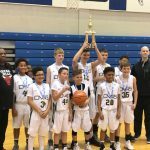 Lansing Spartans 7th Grade Gold Runner-up! 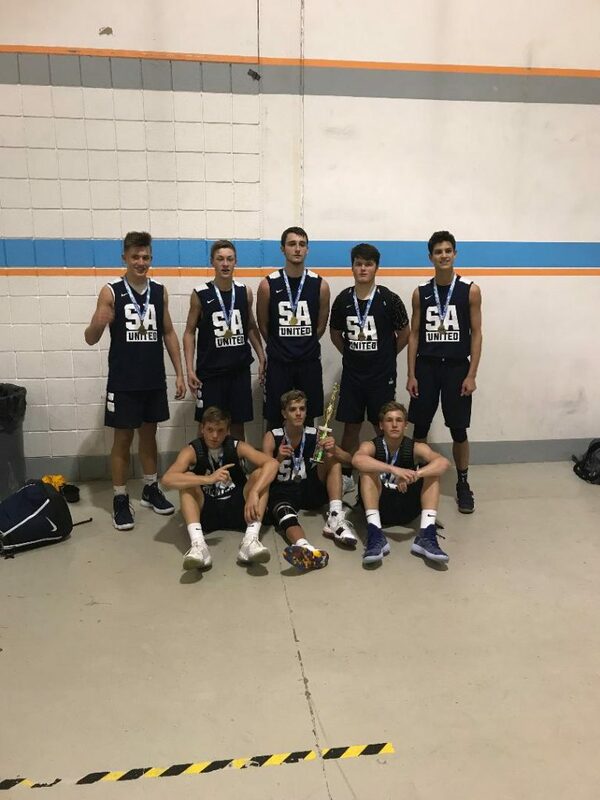 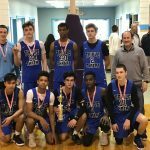 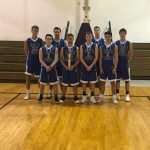 Triple Threat Sambaer 10th Grade Gold Runner-up! 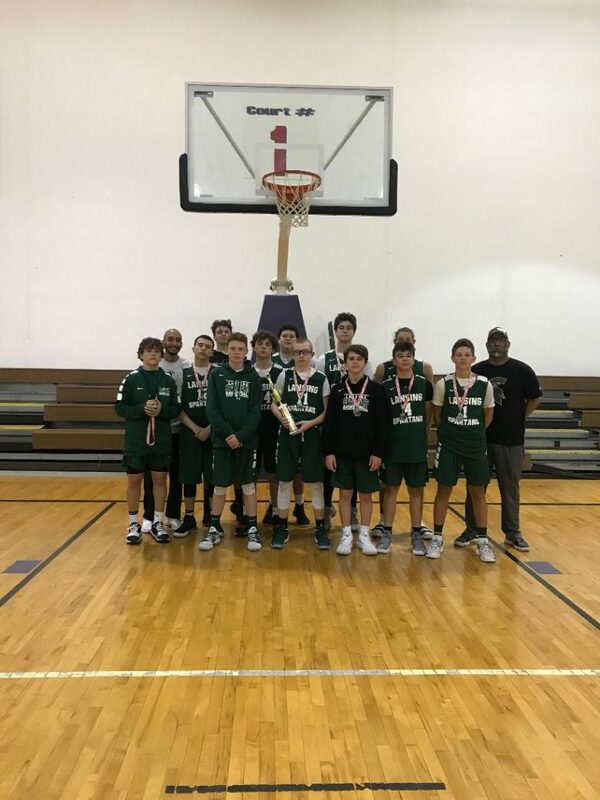 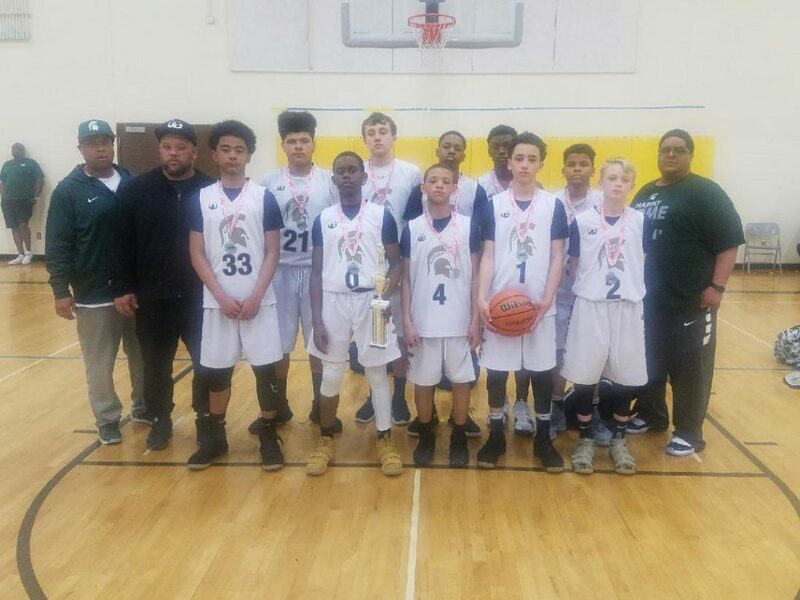 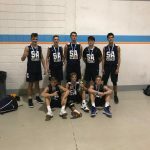 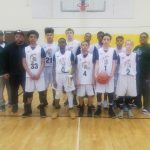 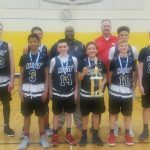 Lansing Spartans 9th Grade Gold Runner-up!